Chris and Monica Cromer are the franchise owners of SERVPRO of The Dutch Fork. Both graduated from the University of South Carolina before pursuing careers in law enforcement and nursing. They opened their franchise in 1998 to serve the community they grew up in. Since then they have made themselves essential assets to not only the production team but the operational staff. 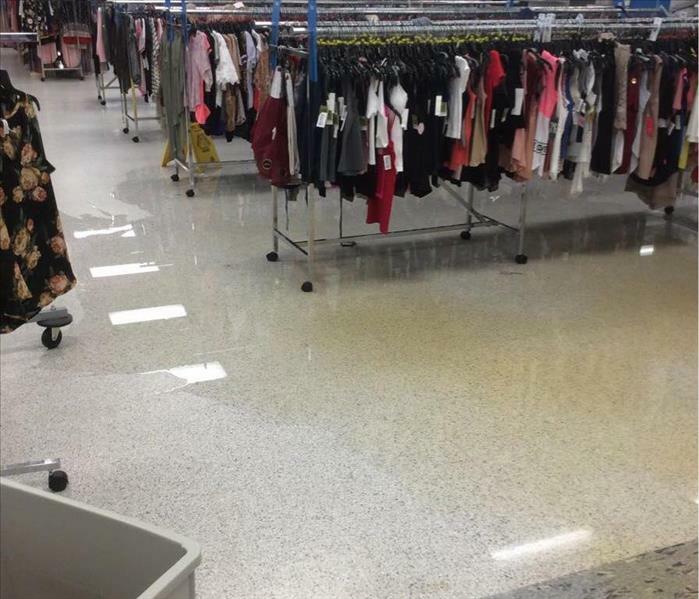 Both have extensive training and certifications in water, fire, mold and asbestos remediation. Tyler is a new member of our production team. 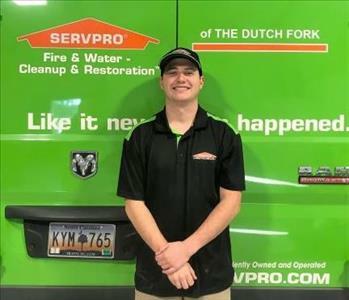 He was born and raised in the Midlands area and decided to pave his career path with SERVPRO of The Dutch Fork. He is an avid outdoorsman, spending most of his time in a duck blind or deer stand.